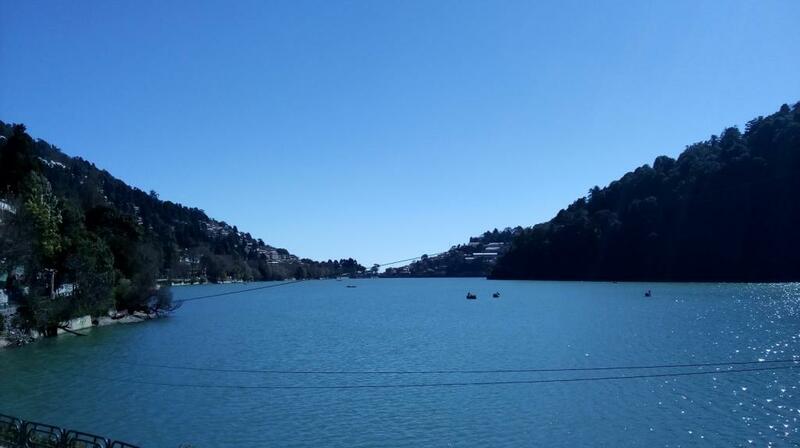 If you are visiting Nainital this weekend, you will be relieved to find day temperature hovering in early 20s with crisp air following you as you take a stroll on the Mall Road overlooking the Naini lake. What you might not notice is the receding water level in this one-mile-long natural freshwater body. Summer hasn’t reached the hills yet, but even then the water level of the lake touched a record low. In the beginning of March this year, the water level in the lake came down to 13.2 feet from its surface. Last time, the water level reached this low was in May and June 2016. Hence, this is no exaggeration when experts apprehend that the famed Naini lake, which draws tourists in droves, might turn into a mere pond in the next six decades. The Naini lake depends on natural underground water. It witnesses a good amount of rain and snowfall during the winter months: December to March. This is followed by monsoon rain, which also helps in maintaining water level. However, despite a moderate winter precipitation this year, the lake water level has dropped to its lowest ever. Why is it that even rains could not replenish the lake? The Naini lake is the town’s only source of water supply. 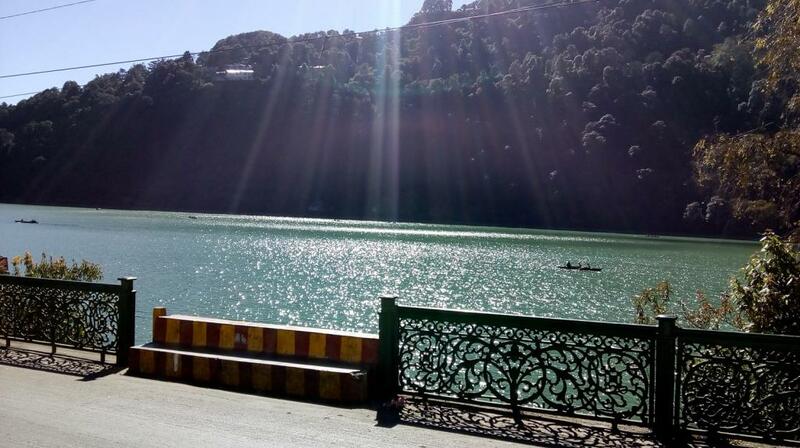 Drinking water for Nainital is sourced indirectly through tube wells dug in the vicinity of the lake. Last summer, the town faced water crisis owing to the fall in the carrying capacity of the lake. What has gone wrong in the last few decades, causing the lake to dry? Cutting of oak trees, situated in its catchment region, is one of the reasons. The hill communities in Uttarakhand had the passion for growing oak forests as the leaves of the tree give rise to nutrient-rich and water-absorbing humus. Therefore, trees hold on to water for a long time and release it very slowly, giving rise to perennial streams and rivulets. According to geologists of the National Institute of Hydrology, Roorkee and the Indian Institute of Technology, Roorkee, Sukhatal contributes 40-50 per cent of the total sub-surface flow of water to Naini lake. “Due to unbridled construction activities in the recharge zones of Naini Lake, the natural feeder springs around the lake have been damaged. Currently, 30 out of the 60 natural springs, whose water used to come to the lake, have dried up. Moreover, the discharge of water in the remaining 30 springs has reduced drastically,” says Ajay Singh Rawat, who had filed a PIL (Writ Petition No 31) in the Uttarakhand High Court in 2012. Highlighting the disturbing trend in the pattern of winter rainfall (January 2015 -248.92 mm; January 2016 - 2.54 mm, and January 2017 - 76.20 mm), he adds that the conversions of bridle paths into metalled roads have led to increased water run-off during rains. “Though tree felling is banned above 1000 metres in the Himalayan region and Nainital is more than 1938 metres above sea, the Forest Department itself cut 246 green trees, mostly oak, in the G B Pant High Altitude Zoo, Nainital, on the pretext that the animals are feeling cold,” rues the former professor at the Kumaun University, Nainital. Even the silt accumulation rate of Naini lake is alarmingly higher than the natural pace witnessed in other such water bodies, professor BS Kotlia, a research scientist at Kumaon University, had observed in 2016. He found that deposition of 1.8 metres of silt within a span of 135 years is concerning as such silting takes thousands of years to happen. Unscientific constructions at the lakeside has been touted as one of the reasons for this. Last year, the Uttarakhand government undertook a desilting project. “We removed about 19,000 cubic metre of silt last year. But we have to understand that desilting only increases the water-holding capacity of the lake. How can we ensure constant supply of water into the lake when rain doesn’t happen? About 75 per cent of the water in the lake is dependent on rain and my data suggest that there hasn’t been enough rain in the last few winters,” says Deepak Rawat, District Magistrate of Nainital. 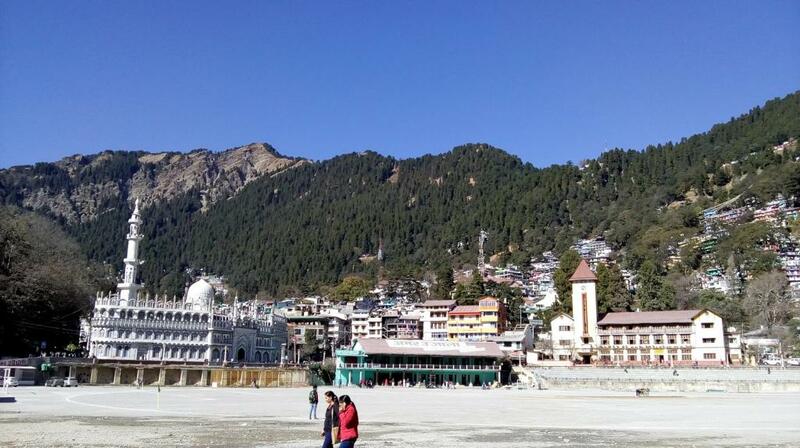 “For Nainital town, we have started rationing water. Earlier, the town used to have 24-hour water supply. But now, they get water for two hours in the morning and another two hours in the evening,” adds Rawat. Earlier on November 7, 2016, the Uttarakhand High Court had banned tree felling within a radius of five kilometres around the lakes of Bhimtal, Nainital, Khurpatal, Sattal and Nauckuchiatal. It had also banned all new constructions within a radius of two kilometres around the lakes, ruling that no construction activity would be taken without assessing the bearing capacity of the areas. On March 6, the court asked the state government to get a report from the National Environmental Engineering Institute (NEERI) on the reasons of receding water level of the Naini lake. According to Dr P K Labhasetwar, Senior Principal Scientist at NEERI, the team has just completed its field study and the process of data collection is over. “My colleagues will be able to submit the final assessment report in 2-3 weeks,” he confirms.